The one part of them that does have a name is TCL's "Dragon Hinge," which uses a complex system of gears to facilitate the folding motion of these concept devices. TCL wasn't sharing too much about exactly how the Dragon Hinge works - and wouldn't let us photograph the mechanism - but I came away with the suspicion that it intends to market this innovation to other manufacturers, not just utilize it in its own upcoming products. TCL is a huge manufacturer of display panels, and it provides those panels to a large number of customers globally. As such, you have to look at TCL's interest in folding displays not only as that of a smartphone maker, but as a screen vendor. 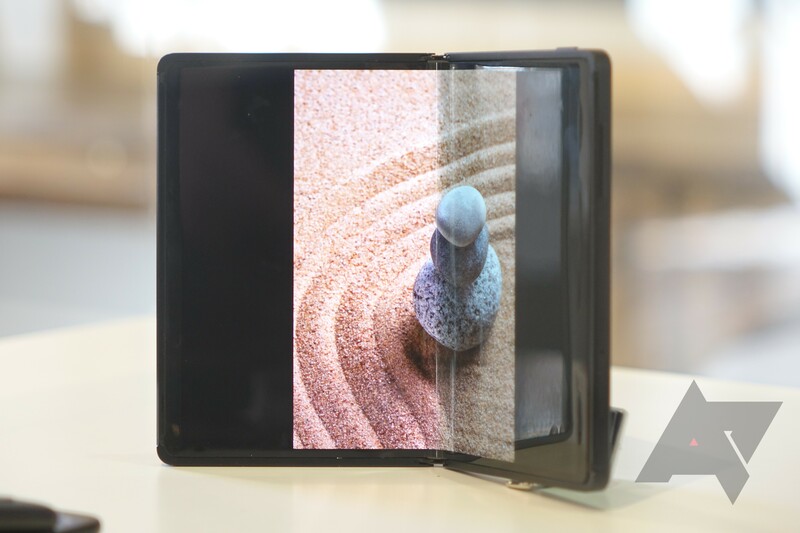 If a demand begins to emerge for folding displays - and especially ones that can be easily scaled to different sizes and form factors - TCL wants to be an option for potential customers. 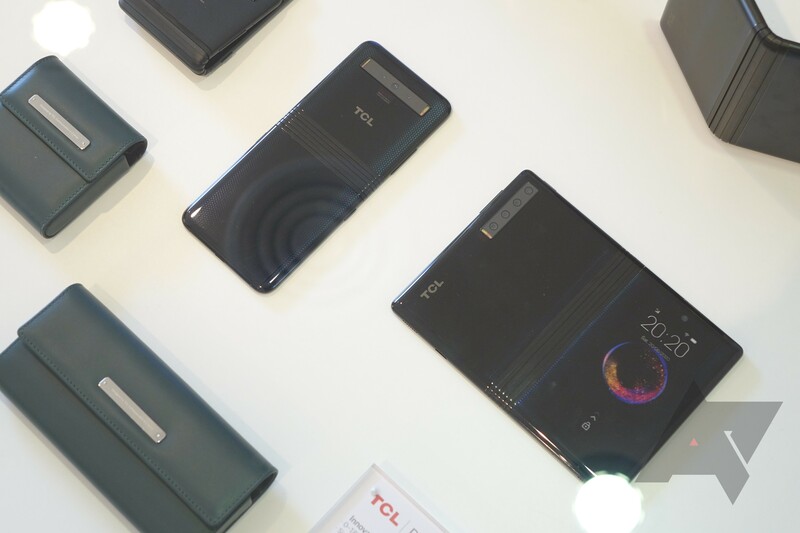 With the brand's focus on developing cost-effective technology, TCL hopes that it will be able to offer foldable devices in a way that doesn't come with a $2000 price tag - something everyone probably wants to hear on the heels of Samsung's Galaxy Fold announcement. 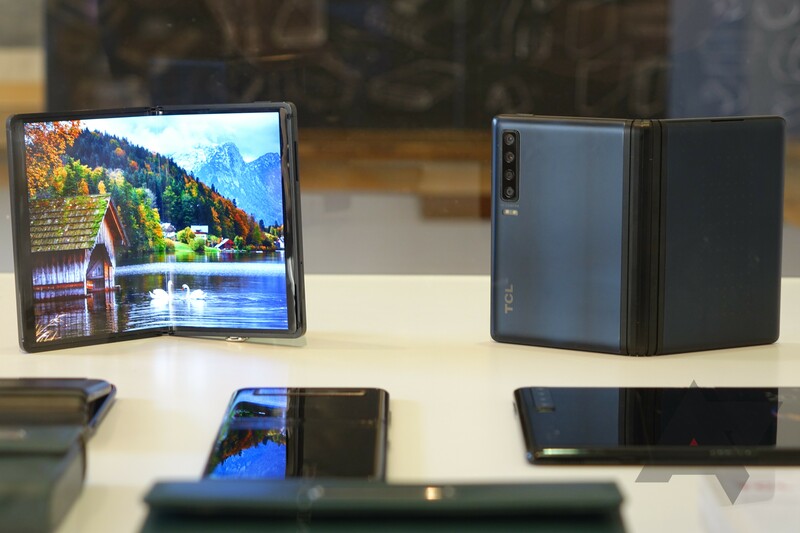 It does sound as though TCL isn't only interested in being a foldable display supplier, though, and that makes sense. While it's making no announcements or commitments just yet, the idea of a TCL-branded foldable display smartphone isn't hard to imagine - and if it can come in at even half the cost of a Galaxy Fold, it'll look like an absolute bargain. After all, what better way to show would-be clients what you can do than by building your own version of the product?